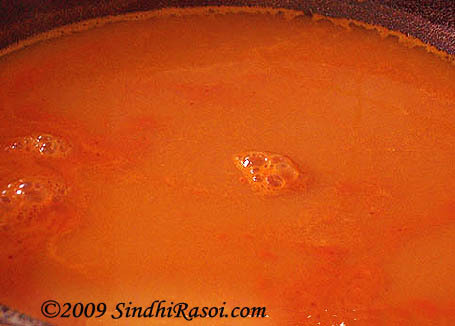 The recipe of this wonderful Tomato soup is highly inspired by Mansi’s Restaurant style tomato soup. 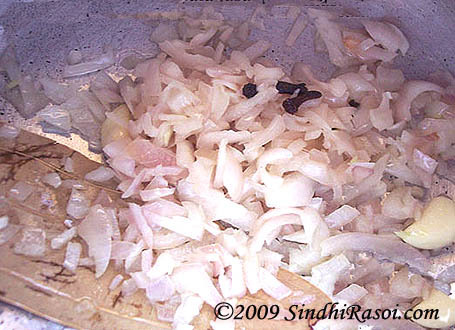 Saute onions and garam masala. Add water just above the level of tomatoes . Cover the lid and let it boil for at least 25 minutes, or if using pressure cooker, wait for a whistle and cook under pressure, on low flame for 10-15 minutes.Put off the flame and let the cooker cool down. 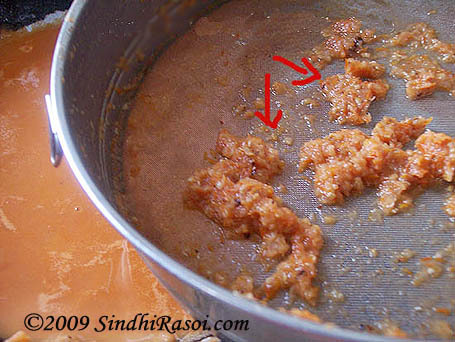 Remove tejpatta and cloves and blend the remaining contents till smooth. Strain it using a soup strainer or colander. Keep tasting and seasoning it till u get the right balance of taste. Creamy but low fat, restaurant style tomato soup recipe with step by step pictorial instructions. 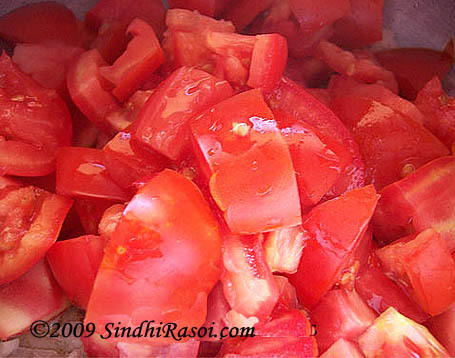 Wash tomatoes, peel garlic and peel and chop onions and set aside cloves, peppers, tejpatta. In a huge pot or pan or in a pressure cooker add butter and let it melt. 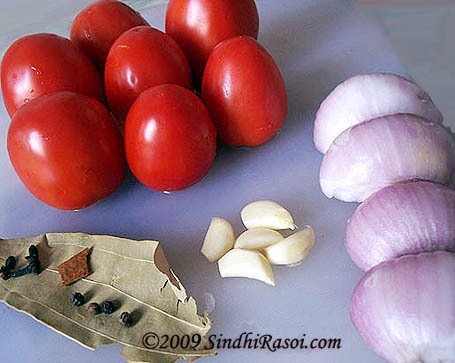 Add tejpatta,cloves, black pepper and chopped onions along with garlic and saute it till onions turn translucent. 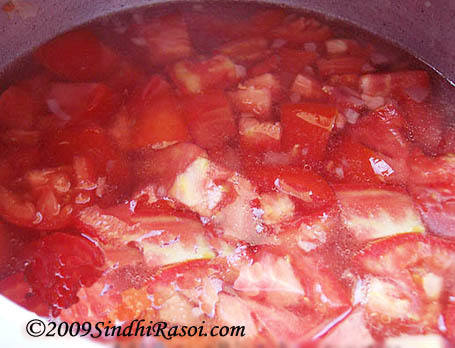 Add water just above the level of tomatoes (approximately 2 -3 cups). Cover the lid and let it boil for at least 25 minutes,or if using pressure cooker, close the lid and cook under pressure till first whistle is heard. Lower the flame and cook further for 8-10 minutes. Now let the mixture cool down and then blend it (DO NOT FORGET TO discard tejpatta before grinding. You can also discard dalchini and cloves if you wish) till smooth. Strain it using soup strainer or colander. 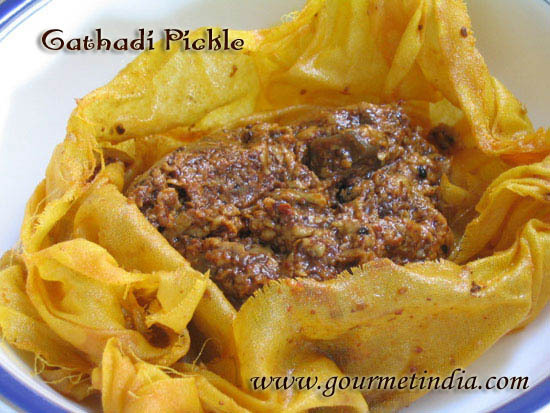 Add 2-3 cups of water and let it boil again for about 8 -10 minutes and when you get the desired consistency, add salt, red chilly powder and sugar and mix it well till sugar dissolves. 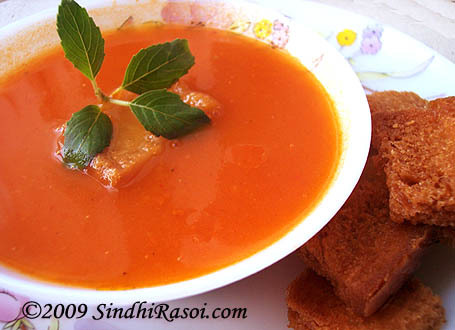 Relish the restaurant style tomato soup with bread croutons or toasted bread. Great article. 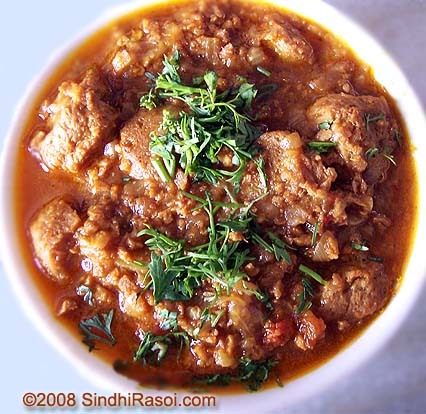 I love Sindhi food and this recipe certainly looks delicious. I never used onion in tomato soup but gonna try it after reading your article. Wow the soup looks yummy..First time at your blog.. 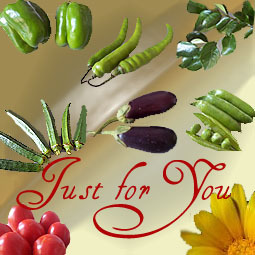 Happy hosting.. Will definetly send in my entries too..
Do vist my blog when u find time..
Lucky BIL , he got a virtual treat! Beautiful color as u said the food lingo (according ur taste or until done sometimes make the person click away! I ve to think back now! That made me giggle. My sister calls me all the time asking bizarre questions – when my blog is particularly geared for new Indian cooks. You are too nice to him!! You are such a kind and sweet SIL. That looks great. I normally am not that big on tomato soup, but pics are just way too good. Tomato soup is my favorite.. that too with buttery croutons… unbeatable. Woww. Great soup for this weather. Lovely pictures..
Love Tomato Soup. most frequently made soup in our house. 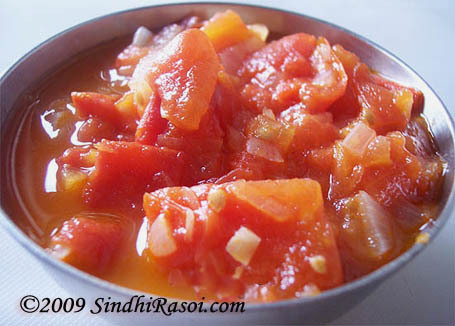 I love the pics Alka, esp of the one where the water drops show on the fresh tomatoes. Awesome post. Love the photos and the recipe is great too. Sk’s photo is proof of pudding! Congrats to you! Very nice color, looks very classic..Its been ages since I had tomato soup of this kind…very tempting..
Lovely click, loved ur step by step pics…amazing soup for cold days..
Nice click! Nothing better than a comforting bowl of warm soup for the burr…cold weather. wow.. looks lovely alka. what a pretty color.